"Customers were asking for a product that was easy to apply, allowing users to save time and costs associated with rework"
CHICAGO--(BUSINESS WIRE)--PACK EXPO, Booth N-4921 – Properly securing appliance parts and electronic components is a critical part of the packaging process. Manufacturers need the confidence that the equipment will move from the plant to install without damage, including stains and residue from adhesives. 3M’s new Scotch® Clean Removal Strapping Tape 8899HP offers a long lasting hold with clean removal from a wide variety of surfaces. The tape is designed with 3M’s proprietary pressure-sensitive rubber adhesive, which can be applied to and adhere to common surfaces, such as vinyl, painted metal, stainless steel, plastic and glass. 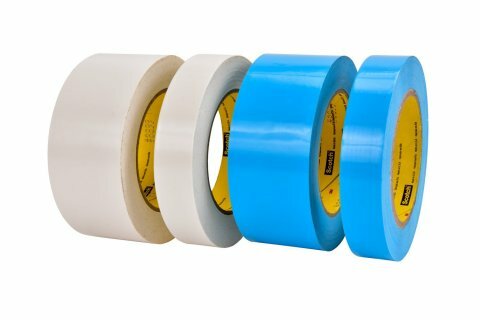 Applied by hand or with a dispenser, Scotch® Clean Removal Strapping Tape 8899HP adheres to hold shelving, racks, doors, panels, electrical cords and other parts in place during the shipping process. It also features a tensilized polypropylene film backing, which provides proper stiffness and resistance to moisture. 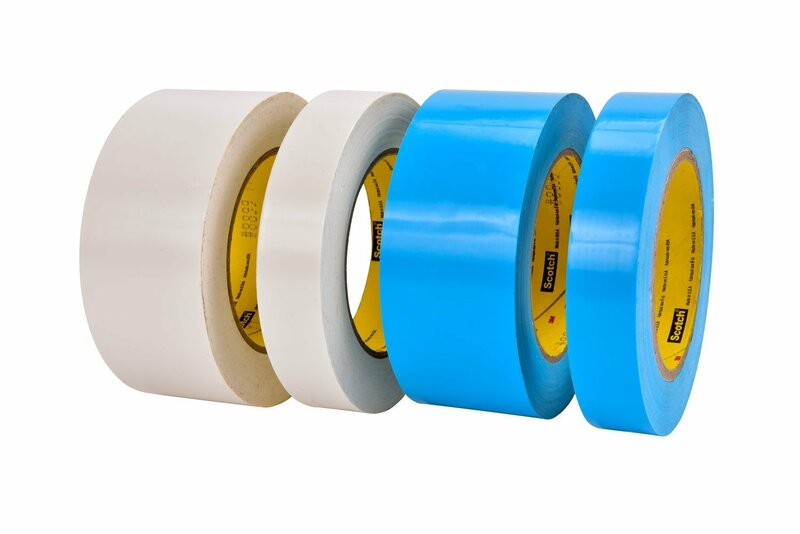 After exposure to hot and cold conditions, the tape can be successfully removed without leaving a sticky residue or stain. 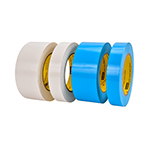 3M Scotch® Clean Removal Strapping Tape 8899HP is available in a variety of widths and colors. The tape will be showcased at PACK EXPO November 6 – 9. For more information about 3M tapes, visit Booth N-4921 or 3M.com/US.